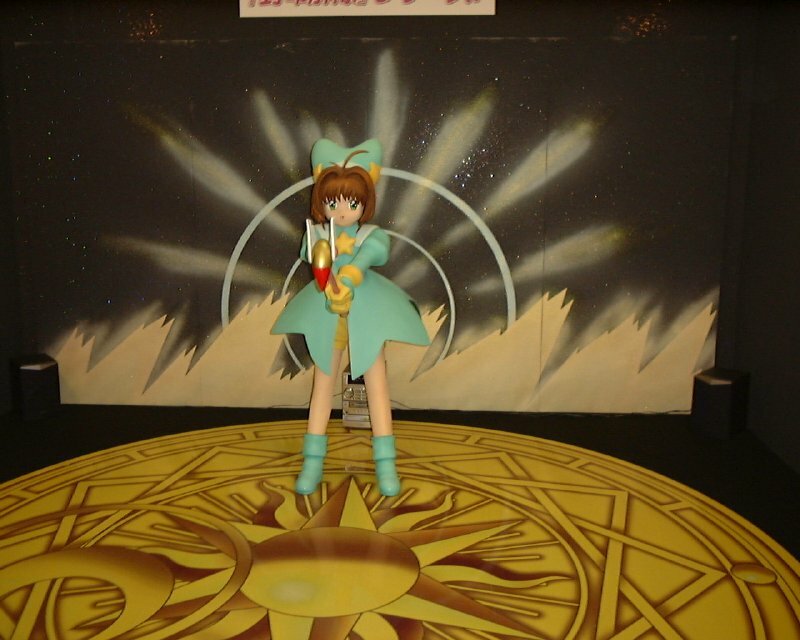 There was a small Card Captor Sakura Festival event during the summer vacation (August 1999) at Sunshine City. It was being held at the same time as the Pokemon Battle World event, so there weren't that many people. 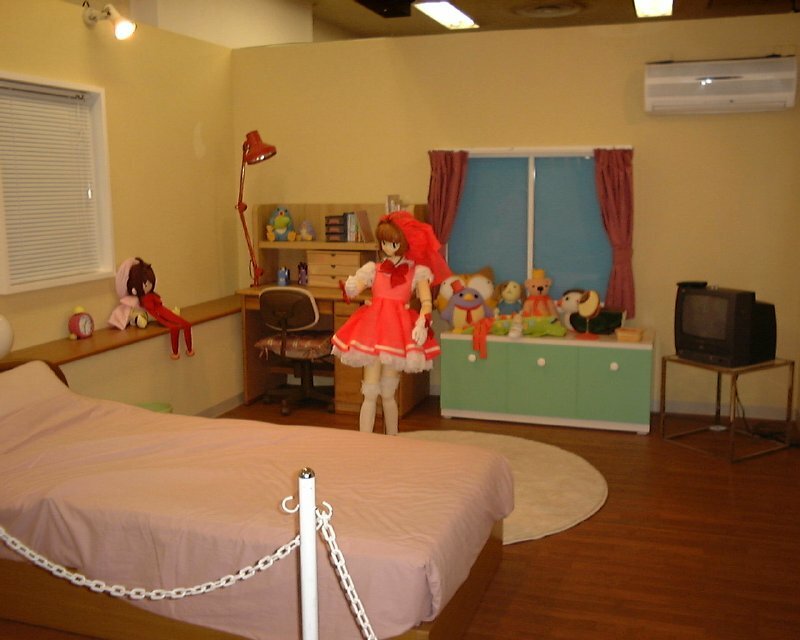 The Card Captor Sakura Festival had a few displays of Sakura (probably life sized), many games and prizes for kids, a small video theater, displays of Sakura goods, and a store where they sold lots of Card Captor Sakura goods.